Don’t show up to a cookout you were invited to with a plus 1,2,3, or 4 without asking first. You want o first check with the host to make sure it’s ok to plus 1. Give them a chance to make necessary accommodations. What ever you do; please do not show up empty handed. That’s right you were invited to enjoy yourself at a family or friend’s barbecue, but show your gratitude by bringing something to contribute to the party. That could include a bottle of wine, a side salad, a few snacks, what ever it is bring something to return the favor. Wait until the elderly and children have eaten before you indulge in seconds. This is pretty self explanatory, just don’t be greedy give everyone an opportunity to eat. 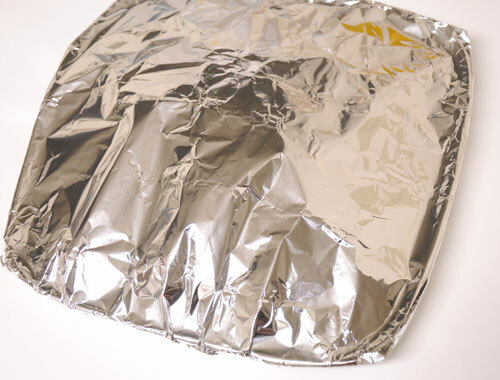 Do not pack a ‘to go’ plate until you are actually ready to go. I can not stress this one enough. It’s very rude to start hoarding food as soon as you show up. We get it you really enjoyed the potato salad. But let everyone else enjoy it before you fill your ‘to go’ plate up with it. If you plan to enjoy an alcoholic beverage bring something to contribute to the bar. No one likes the person who never brings alcohol but stands by the bar all night and drink up all of the alcohol. If you can’t play spades stay far away from the cards table. If potato salad is not your strong suit stay away from making. 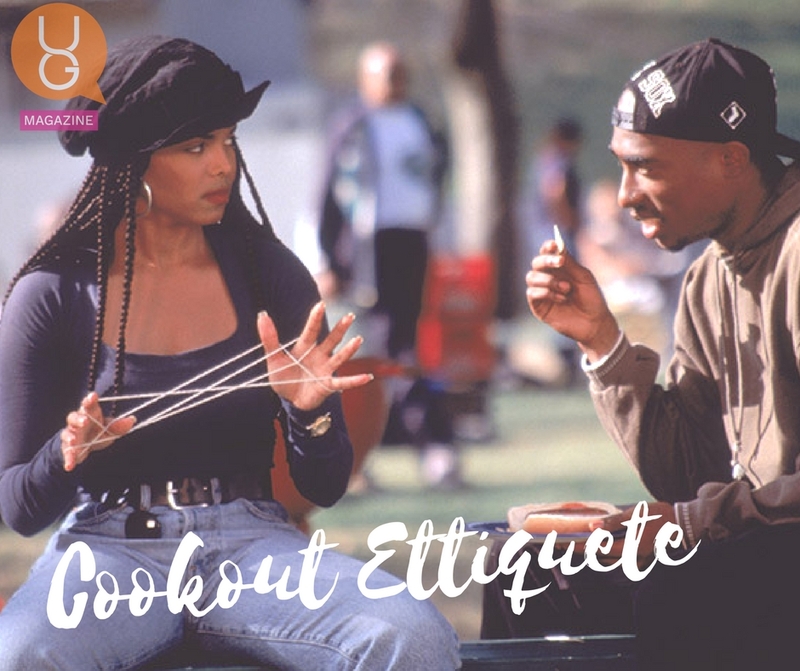 Once you’ve followed these 7 simple steps to Cookout Etiquette you should be ok and shouldn’t run into any problems while celebrating this Memorial Day. Enjoy!